Ghent, the sunniest city of Belgium, is situated at the confluence of the rivers Schelde and Leie. It has a vibrant city centre with many well-preserved medieval buildings, including the historical castle of the Counts of Flanders, Sint Bavo Cathedral, which is the home of the famous Ghent Altarpiece painted by the Flemish brothers Van Eyck. Ghent is also very much a 21st century city with a large student population and a wide range of cultural activities, such as the musea for design and modern art, and the ten-day-long Ghent Festival in July. The centre of Ghent is the largest car-free zone in Belgium which allows for pleasant walks on the Korenmarkt and the UNESCO-protected Graslei, the medieval harbour. Academiestraat 1, 9000 Gent, Belgium. The conference will be located in Thagaste, a unique monastery situated in the center of the city where Augustinian monks still live and work. 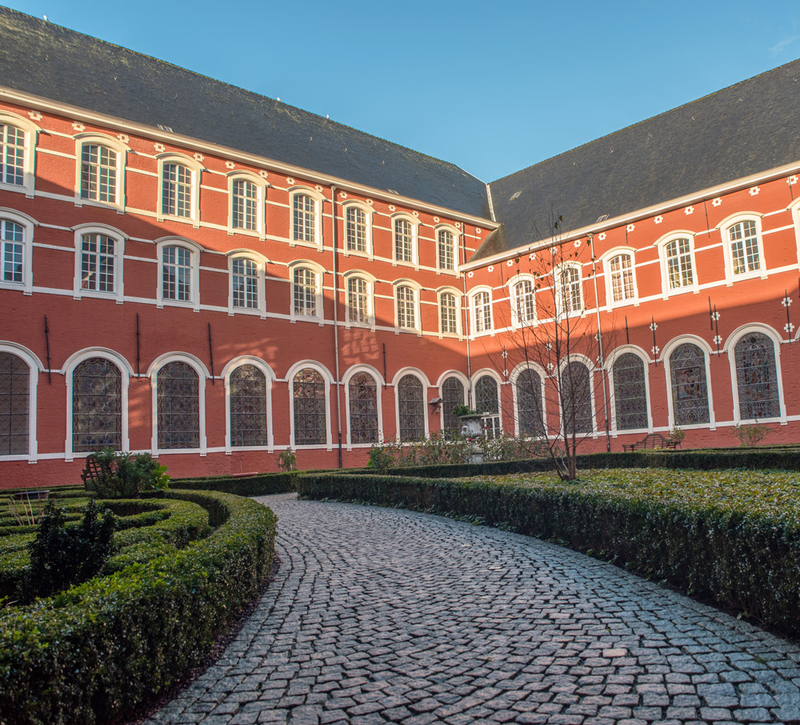 The monastery hosts a range of large and small meeting rooms, a historic library and a Baroque church. Coffee breaks and poster sessions will take place in the impressive cloisters. The cloisters and meeting rooms are decorated with artwork, gathered during the rich and long history of the monastery. From the cloisters you may access the inner courtyard which offers an oasis of peace at the heart of the monastery. 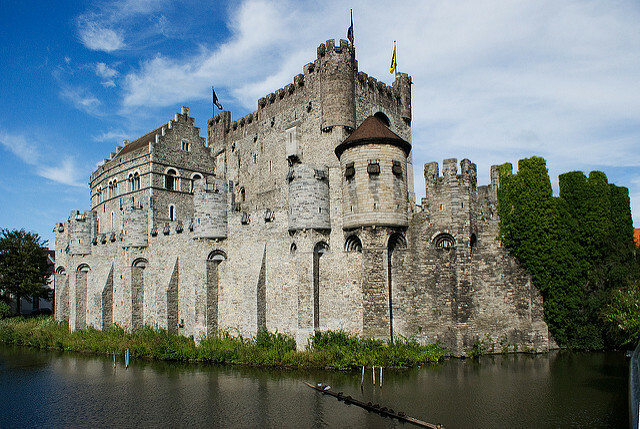 Located in the neighbourhood of the “Gravensteen” (Castle of the Counts of Flanders), THAGASTE is easily accessible with public transport. Directly from the railway station Ghent-St.-Pieters, take Tram 1, direction Flanders Expo-Wondelgem and stop at “Gravensteen”. Journey time is 15 min. Info tram. Ghent hosts a wide range of restaurant choices and is known for having the largest number of vegetarian restaurants per inhabitant in the world.